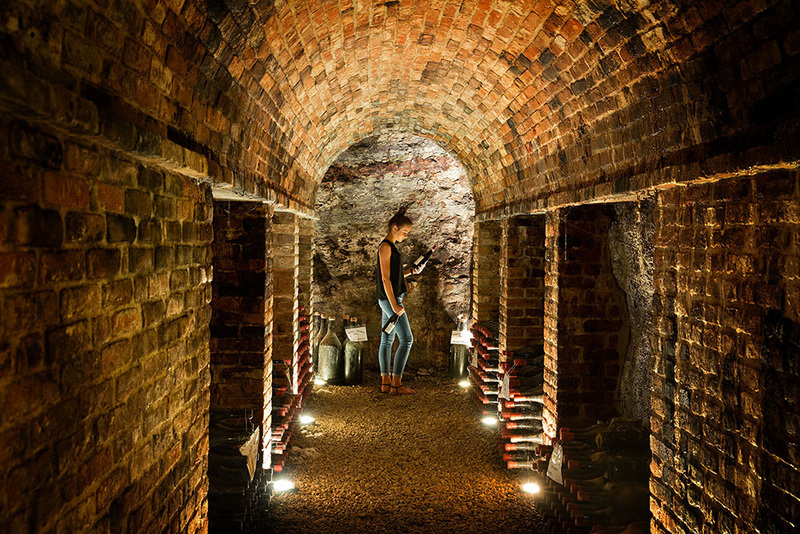 The Azienda Agricola Giovanni Sordo lies in the heart of the well-known Barolo region in the municipality of Castiglione Falletto. 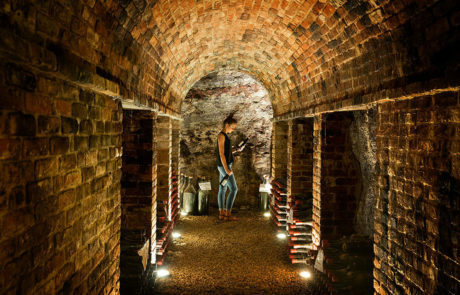 It’s a family-run winery now in the capable hands of Giorgio, Giovanni’s son, the third generation of a family who has been tending and producing wines for more than a century. 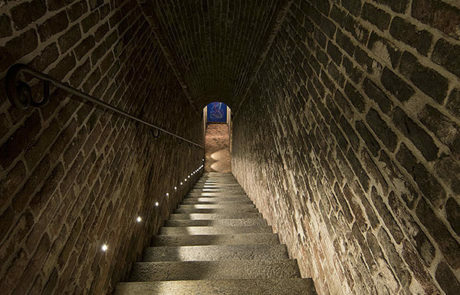 The estate was founded in 1912 by Giorgio’s great-father Giuseppe, but the real turnover came with his son Giovanni purchased an enviable assortment of elite-level cru vineyard sites in Castiglione Falletto, Serralunga d’Alba, Monforte d’Alba, Barolo, Novello, La Morra, Verduno, Grinzane Cavour and Vezza d’Alba. 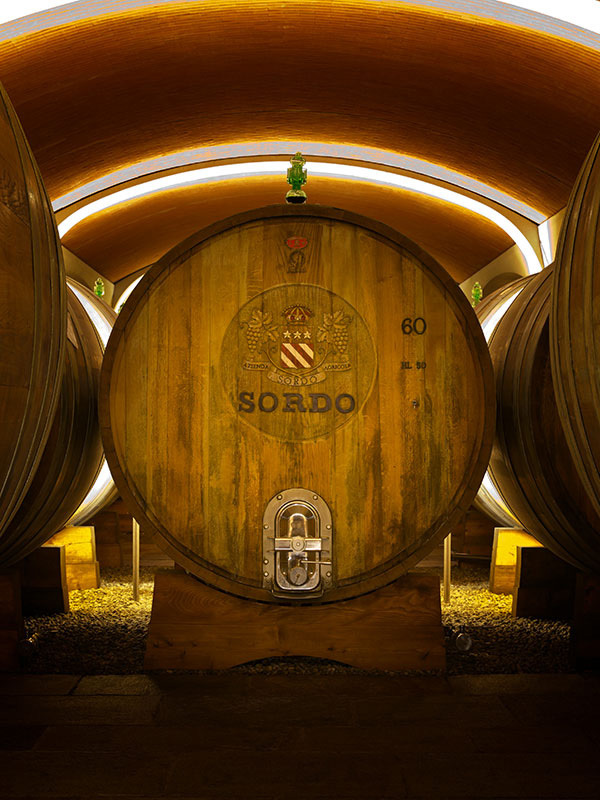 Sordo is the only existing Piedmontese winery that can boast offerings from eight different Crus, and to make things even more dynamic these Crus are spread out amongst five separate municipalities in the Barolo wine district and are all sustainably farmed. 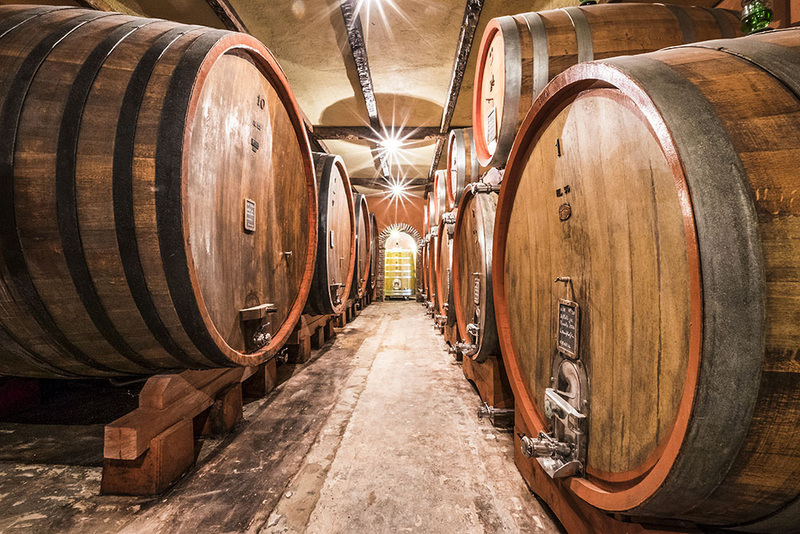 Current holdings come out to 53 hectares in total, making Sordo one of Piedmont’s most recognizable producers. 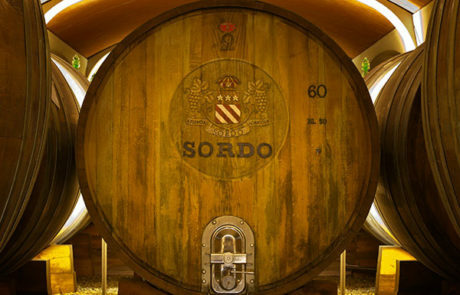 In terms of cellar practices Sordo is also quite unique – Equipment for fermentation, storage and bottling here is exclusively old school – A commitment to the use of large Slavonian casks (aka botti) means a historic, pure, and authentic taste of Piedmont’s terroir. 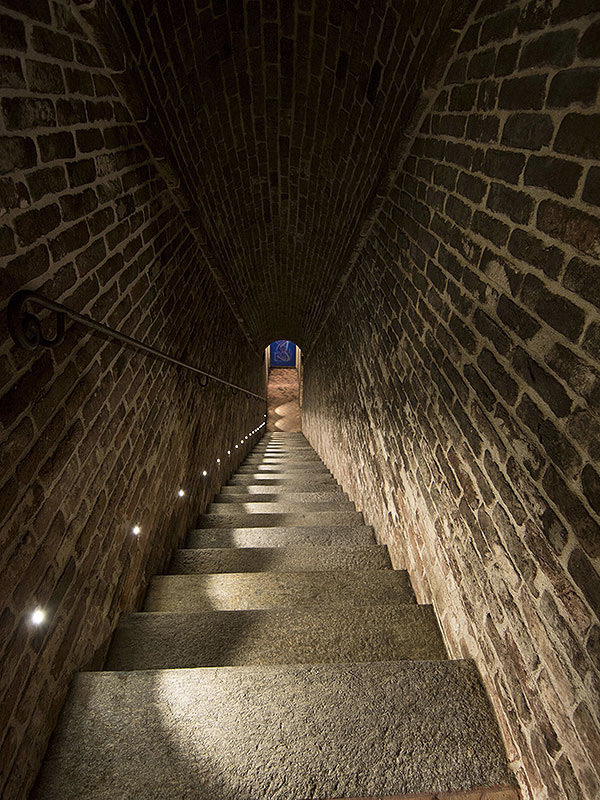 In total their (huge) cellar boasts one-hundred-and-eleven botti, a jaw dropping number by all accounts! These are traditional wines that we are honored to represent.